Catering to all types of travellers from the adventure junkie to the cultural observer, Bali offers a fantastic range of tours, attractions and recreational activities to suit all. From white water rafting and water parks, to volcano tours and temple visits, there is so much to see and do while exploring this tropical island paradise. 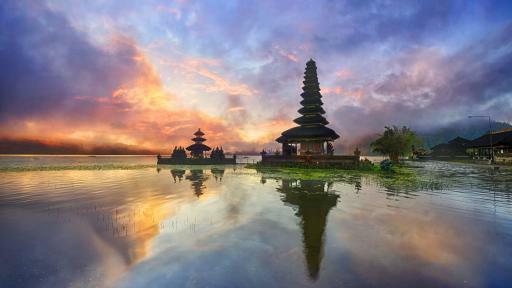 This full day tour will take you through the north coast of Bali. Stop at one of the oldest religious places in Bali, Gunung Kawai which contained tombs built to honour an 11th Century King. Visit the Mother Temple which sits at an altitude of over one thousand feet. Explore Ubud and its famous craft markets when you stop here for 1.5 hours of free time and lunch. This East Bali Tour will take you to the Bat Cave Temple which is still in use today. Enjoy a swim in the beautiful setting of the Bloo Lagoon Resort and travel to the Tirta Gangga Water Palace, which is still used by regional royalty for bathing and relaxation. 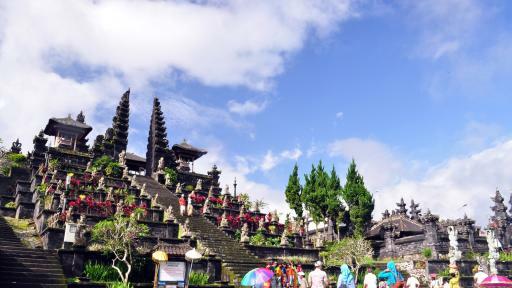 This Bali Day Tour is a great way to experience some unique landmarks on your next family holiday or romantic getaway to Bali. Book a minimum 5 night Bali holiday and receive an unlimited Finns Bali Holiday Membership which includes daily access to the famous Finns Beach Club including a Free Poolside Daybed, daily entry to Splash Water Park for a family of 6, daily entry to Finns Recreation & Fitness Club, plus complimentary return shuttle service between Finns Beach and Recreation Clubs. This bonus is valued at up to $1,000 for a 5 night stay and up to $1,400 for a 7 night stay. 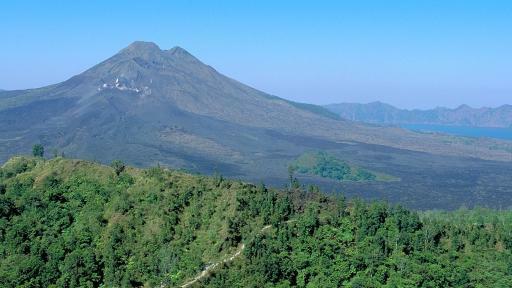 One of Bali's most popular tours, this is a unique opportunity to visit an ancient active volcano. Beginning with the Baron and Keris dance, the tour then moves on to the Celuk and Kemenuh villages where you will learn about traditional Balinese culture. Journeying through Tampak Siring and the mysterious Elephant Caves Temple the tour reaches the Seribatu village and then the breathtaking Kintamani. Sail Sensation Daylight Cruise is a wonderful all-day experience journeying to Lembongan Island. Relax and enjoy the cruise under sail from Benoa Harbour. From the snorkelling to the village tour guests can enjoy the nature and culture of this amazing island. The tour includes return hotel transfers, lunch, snacks and drinks and use of the snorkel gear. See the best that Bali's north coast has to offer as you travel the Singaraja region, beginning with the Royal Family Temple. Next up the local fruit and flower market is an attraction of Bedugul village before moving on to Lake Beratan. Be amused by the monkeys begging for food as you reach Gitgit waterfall and its lush jungle. The tour finishes with beach village Lovina and the natural hot springs. 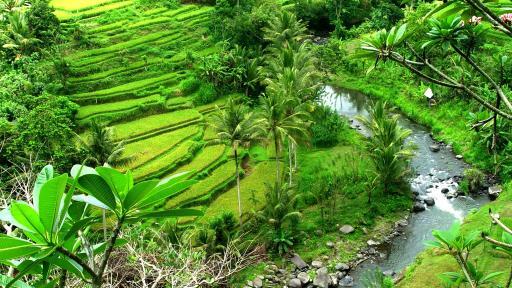 The Subak Bali UNESCO World Heritage Tour operated by Bai Res Centre takes you on a journey through the heritage listed landscape of five rice terraces and their water temples which are culturally significant. Explore Balinese archaeological sites including Gunung Kawi, soak in the stunning vistas at Jatiluwih over the lush rainforest valley and traditional houses, and learn about the culture and traditional lifestyle of the rice terrace farmers. 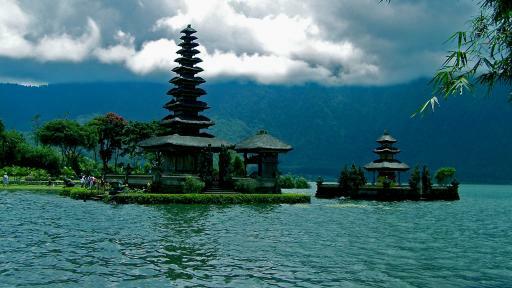 This full day Bali tour is a fantastic addition to your Bali holiday itinerary. 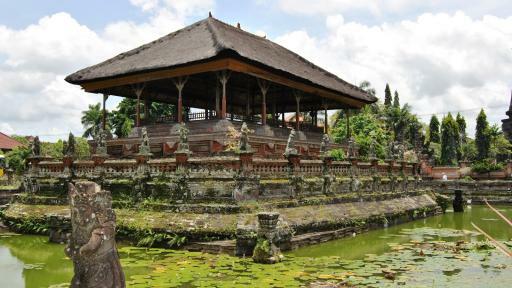 Explore the beauty of Ubud on this day tour to the heart of the arts and cultural area of Bali. Visit a working silver factory and enjoy lunch at Bridges Restaurant while you take in the breathtaking views over the Tjampuhan River. 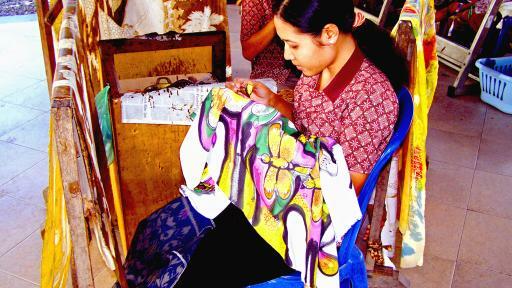 There is also free time in Ubud where you can enjoy some shopping at the local arts and crafts markets. Combining the Ubud and Tanah Lot Temple's, this tour showcases some of Bali's traditional villages including Batik, Celuk and Mas renowned for their handicrafts. Onto Ubud Monkey Forest you will witness 140 Barbary macaques roaming free before moving on to Taman Ayun, the Royal Family Temple. 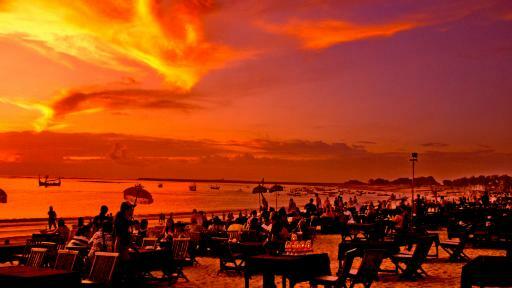 A fantastic way to wind up your afternoon, watch the breathtaking sunset over Tanah Lot. Exploring Jimbaran Bay, this tour takes you on a journey to the cliffs of Bali's south west tip to Uluwatu looking out over the sea from the famous Pura Luhur Temple. 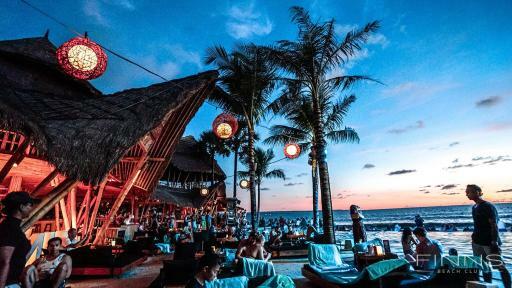 From here you will continue on to Jimbaran's quaint little fishing village to view the breathtaking sunset and star-studded night sky from one of the many traditional beachside seafood restaurants.